Dear friend, you underestimate two things. 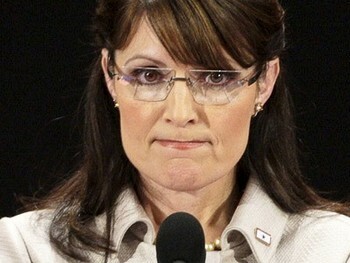 One is our incredibly short national memory and two is the fanaticism that surrounds Palin. Those two things mean she will appear as a fresh alternative to many, sadly, in 2012. Those who are her most rabid supporters still support her. They will be the primary voters. Remember what they did in 2008? Oh sure, she will continue to be a national hero to the ravenous, ignorant right-wing fringe crazies who account for a minuscule percentage of the Republican Party, but on a serious national level, as a presidential candidate, she just imploded. That's the only thing wrong in this piece. The RW crazies are not a miniscule % of the party. They are taking it over.